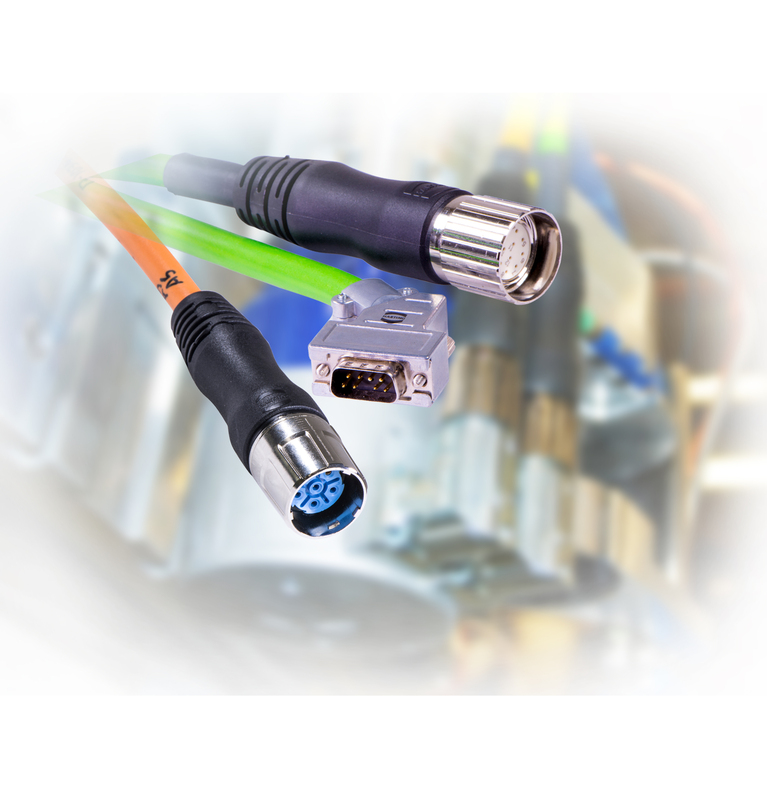 HARTING's cabling solutions are designed, tested and certified for the complete industrial environment. 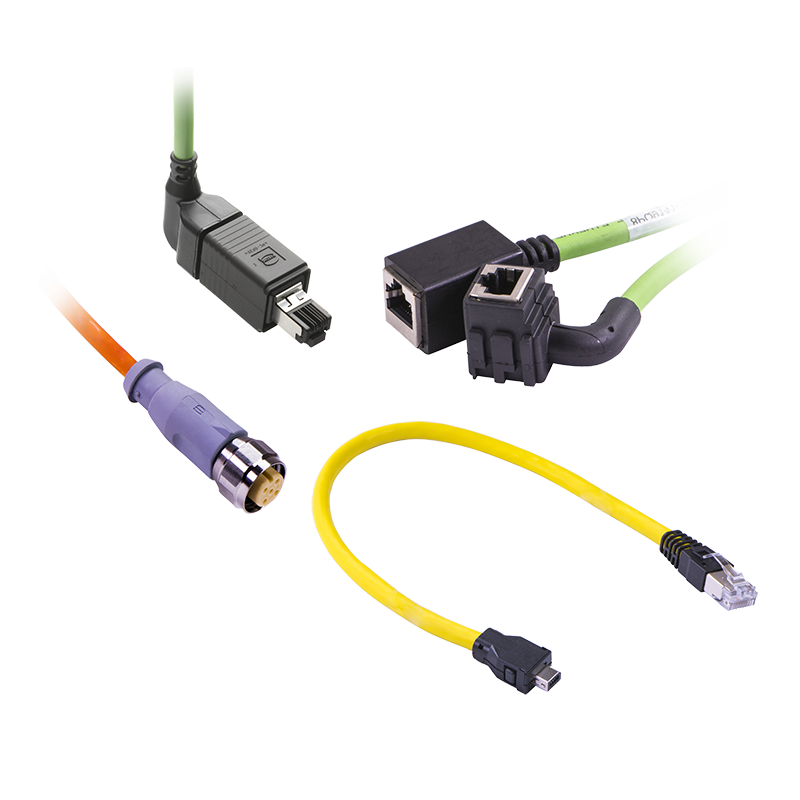 The IP protection, plug-in safety, robustness, vibration resistance and EMC safety can all play a significant role depending on your application environment. Reduced installation time and simplified logistics are often the key aspects of custom solutions. 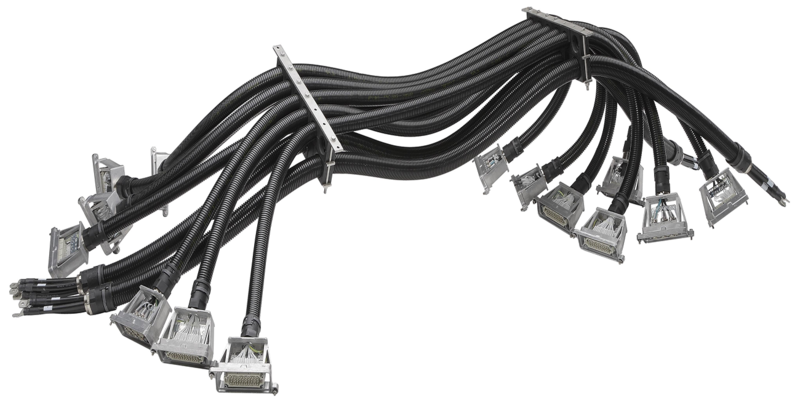 Our product range includes moulded cables and pre-assembled cabling with plastic or metal hoods and housings. 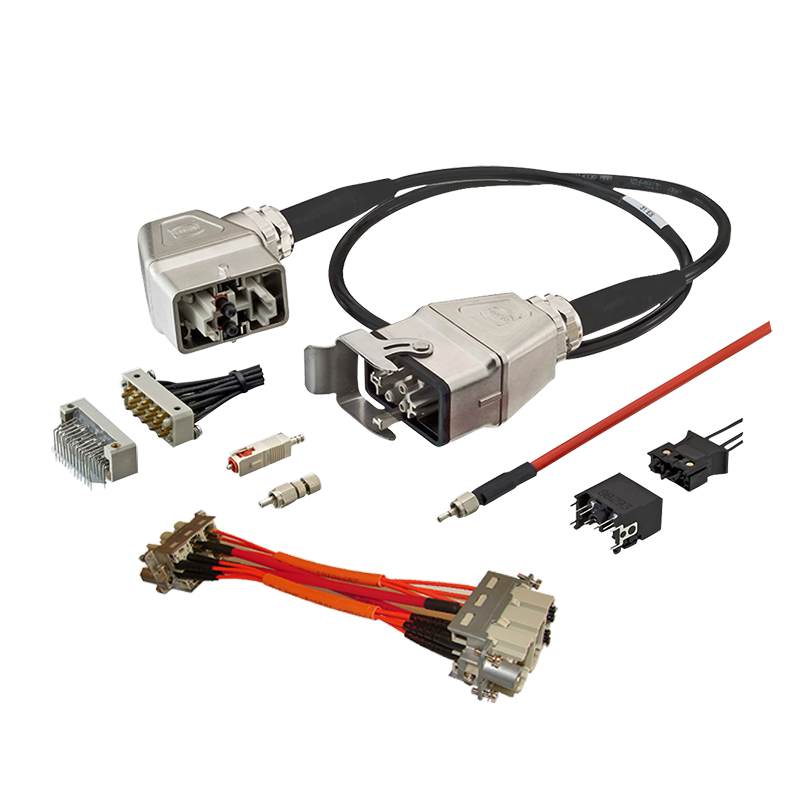 In addition to standardised patch cords for the M8, M12 and RJ45 variants, markets, as they become larger and more complex, are also demanding increasingly specific components HARTING offers a solution that covers the assembly of simple connecting cables all the way to complex cabling systems. 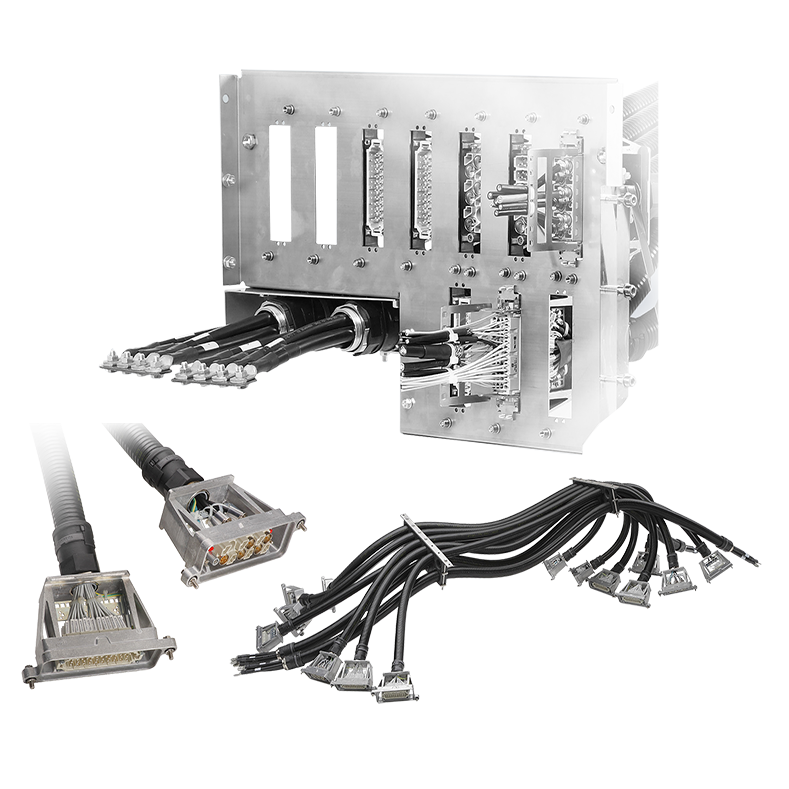 Our portfolio is supplemented by a variety of sensor/actuator boxes, as well as specific power distributors for the infrastructure cabling of decentralised drive systems. 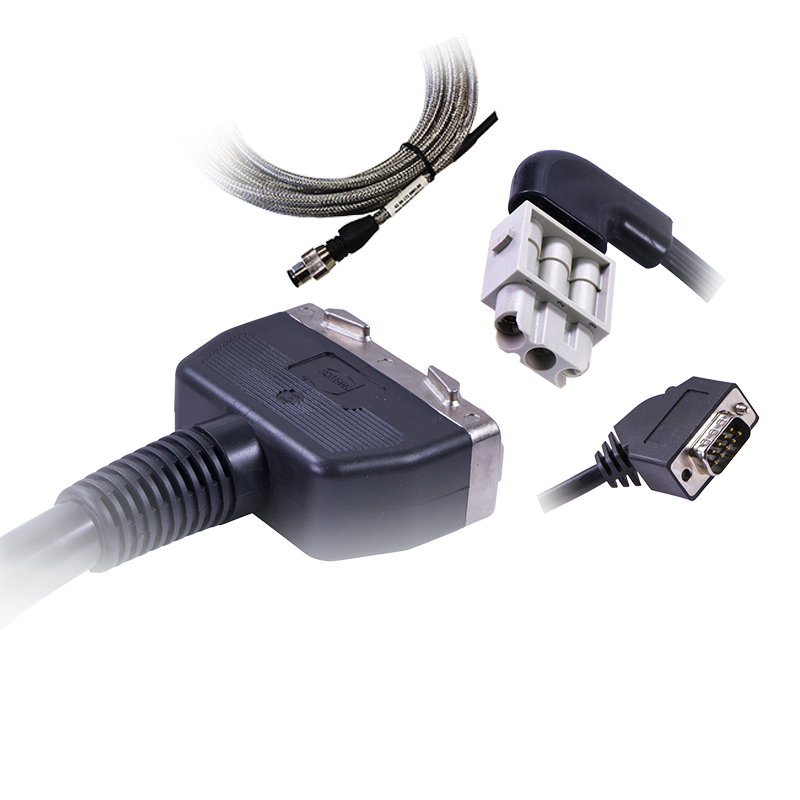 Find out more in our HARTING Customised Solutions catalogue!